A shimmering quilt that is totally worth the effort! 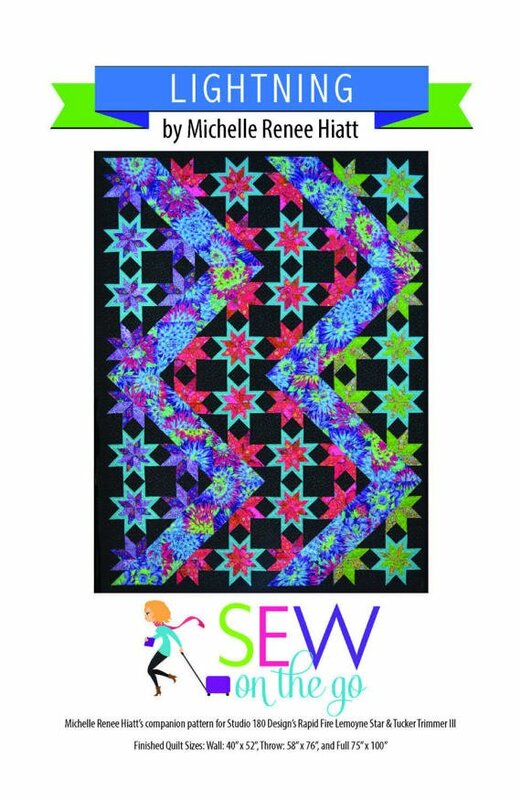 Michelle designed this quilt to have the alternating Lemoynes as Triangles create a lightning effect throughout the quilt, with Banded Lemoynes featured between the lightning. This quilt would work great with any colored background. 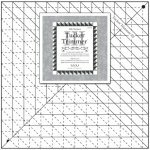 It comes together easily using the Rapid Fire Lemoyne Star & Tucker Trimmer III.